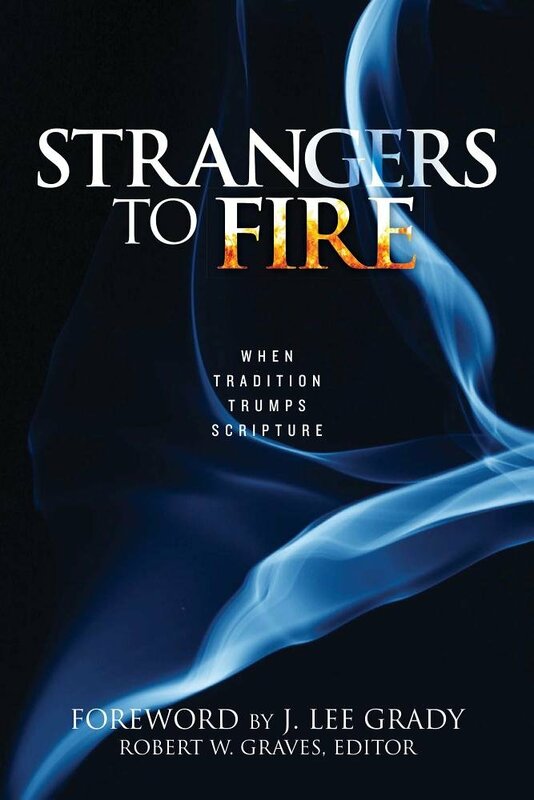 A quick overview reveals that Strangers to Fire is an anthology of 35 essays edited by Robert W. Graves, President of The Foundation for Pentecostal Scholarship. These essays are written by 26 authors from across the spectrum of the Pentecostal, Charismatic, and Third Wave movements. This book represents the non-cessationist or, better, continuationist, view that the charismata (spiritual gifts) active in the New Testament Church are still authentically operative in contemporary times. Strangers to Fire is a specific response to John F. MacArthur’s (JFM) caustic polemical, Strange Fire, and a general response to cessationism (view that spiritual gifts have ceased), and the abuse of the charismata. It has a Foreword by J. Lee Grady, noted Charisma contributor. Authors include such notables as Wayne Grudem, Jack Deere, Craig Keener, Jon Ruthven, Sam Storms, Doug Oss, Mel Robeck, Paul Elbert, Randy Clark, Robert Menzies, J. P. Moreland, Gary Greig, Mark Rutland, Gary Shogren, William De Arteaga, William K. Kay, Melvin Hodges, and others. I begin by noting some significant contributions of Strangers to Fire. Before getting started directly with that process, however, I want to say that I particularly appreciate its apt title. JFM drew on the depiction of Aaron’s sons in Leviticus 10:1 offering strange fire and consequently being consumed by the fire of divine judgment for their blasphemous action (cp. Numbers 3:4; 26:61). It’s difficult to escape JFM’s implication that Pentecostals and Charismatics are guilty of the same sin and will suffer the same end. However, one must not dismiss the reality of authentic divine fire in his chosen text. Therefore, the choice of Graves and his team to call their book Strangers to Fire is telling. Divine presence is often depicted in Scripture in association with holy fire, most notably in the tongues of fire in the paradigmatic Day of Pentecost event (Acts 2:1-4). Accordingly, Graves flips the quip back on JFM. Rather than Pentecostals and Charismatics offering some kind of “strange fire” offensive to God and inevitably suffering terrible consequences, perhaps cessationist strangers to the fire of God are missing an opportunity to encounter holy fire in God’s awesome presence through the Holy Spirit—and suffering the lack thereof accordingly. The subtitle is also telling. 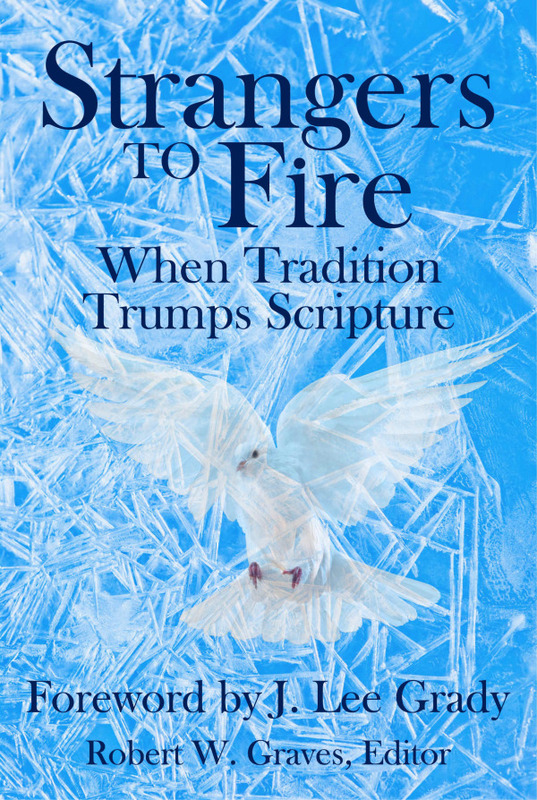 When Tradition Trumps Scripture implies that in spite of all claims by JFM et al to be the only honest representatives of biblical faith and truth in this debate, they may be allowing human traditionalism to override and undermine the scriptural witness to God’s work in our day. 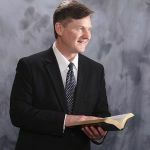 About the Author: Tony Richie, D.Min, Ph.D., is missionary teacher at SEMISUD (Quito, Ecuador) and adjunct professor at the Pentecostal Theological Seminary (Cleveland, TN). 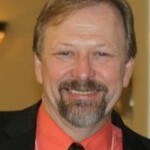 Dr. Richie is an Ordained Bishop in the Church of God, and Senior Pastor at New Harvest in Knoxville, TN. 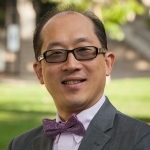 He has served the Society for Pentecostal Studies as Ecumenical Studies Interest Group Leader and is currently Liaison to the Interfaith Relations Commission of the National Council of Churches (USA), and represents Pentecostals with Interreligious Dialogue and Cooperation of the World Council of Churches and the Commission of the Churches on International Affairs. 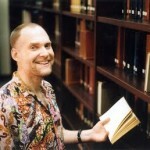 He is the author of Speaking by the Spirit: A Pentecostal Model for Interreligious Dialogue (Emeth Press, 2011) and Toward a Pentecostal Theology of Religions: Encountering Cornelius Today (CPT Press, 2013) as well as several journal articles and books chapters on Pentecostal theology and experience. What a useful review! I’ve recently been reading extensively the history and theology of pentecostalism and one thing that intrigued me was an assumption that speaking in tongues as essentially ‘ecstatic’. It never has been for me, of itself, in any way emotionally charged or something giving me some kind of easy access to encounter with God. (As one of my young friends commented, ‘if only!’.) 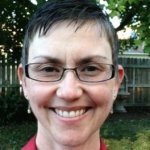 The insight about tongues and sacrament is really interesting: over years when I was not engaged at all in things charismatic, I would occasionally check to see if I could still speak in tongues. I always could. That’s exactly how sacrament functions: outward and visible sign, even when inward and spiritual grace is elusive. And a second observation around cessationism (and others who might believe in the possibility of healing and so on but don’t pursue it, leaving it to God’s sovereignty): evangelicals quote Matthew 28 all the time. But the ‘Great Commission’ includes the instruction to teach disciples to obey everything Jesus had taught his own disciples. The very first thing he told them to do was heal the sick and cast out demons. I don’t reckon it’d be easy to find anywhere he rescinded those commands.